MTN [JSE:MTN] will replace its cross-town rival Vodacom [JSE:VOD] in a network-sharing deal with Cell C, South Africa’s third-largest mobile phone operator. Cell C, which has roamed on Johannesburg-based Vodacom’s network since 2001, will switch to MTN from next month, Cell C chief executive officer Jose dos Santos said in an email. 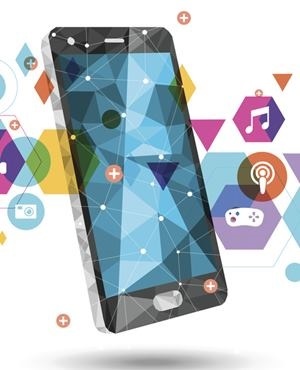 The bulk of services will be transferred within two months and will allow the operator to offer 3G and 4G connectivity in areas where Cell C has decided not to build networks, he said. For MTN, the deal will help fund “our ongoing network expansion,” MTN South Africa CEO Godfrey Motsa said in a statement. Cell C will roam on MTN’s network in smaller cities and rural areas, where the company has additional capacity. Vodacom couldn’t immediately comment. South Africa is MTN’s largest market after Nigeria and the company has invested almost R30bn during the past three years to expand its network and catch up with Vodacom’s coverage in the country.